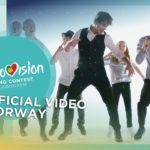 Eurovision legend has won the Norwegian national selection and will perform “That’s How You Write A Song” in Lisbon in May. 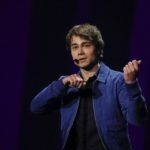 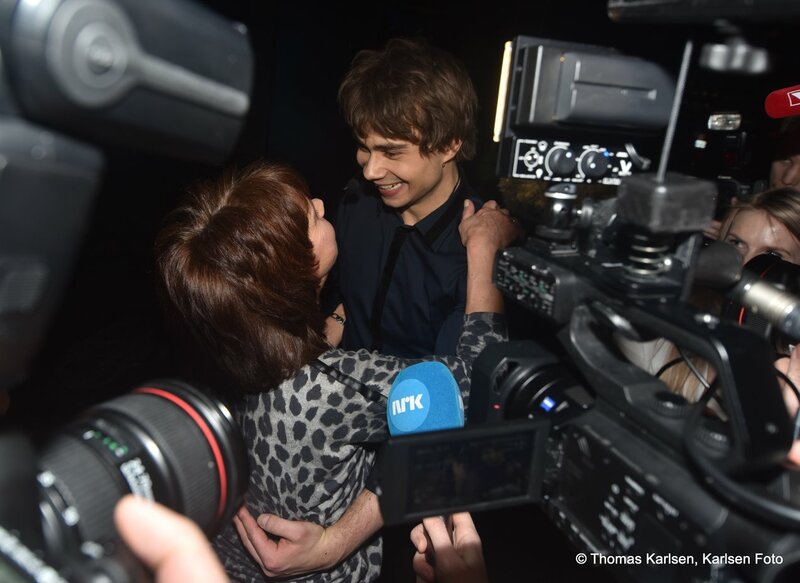 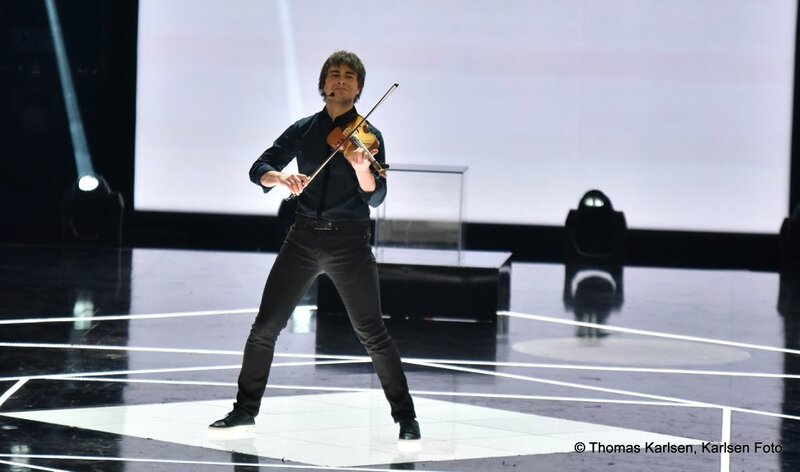 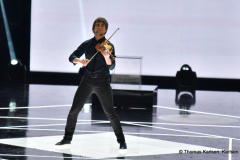 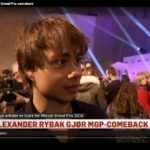 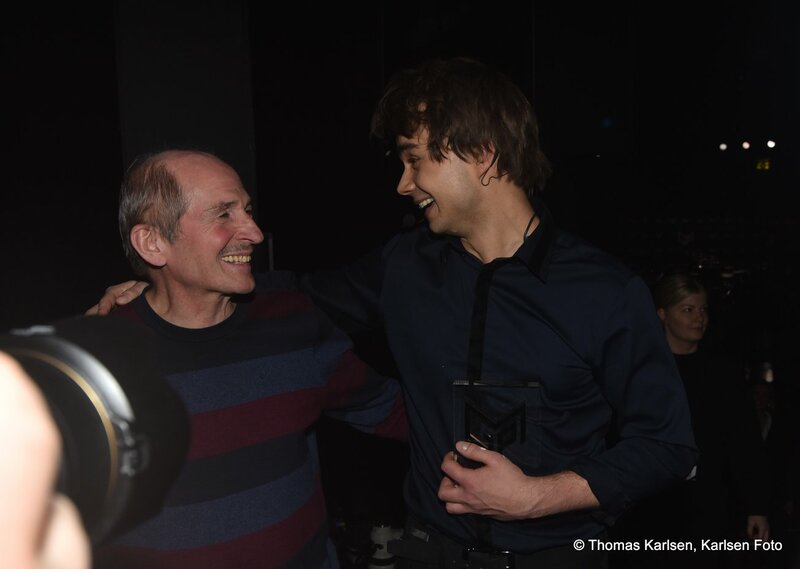 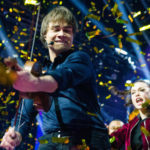 Alexander Rybak did it again! 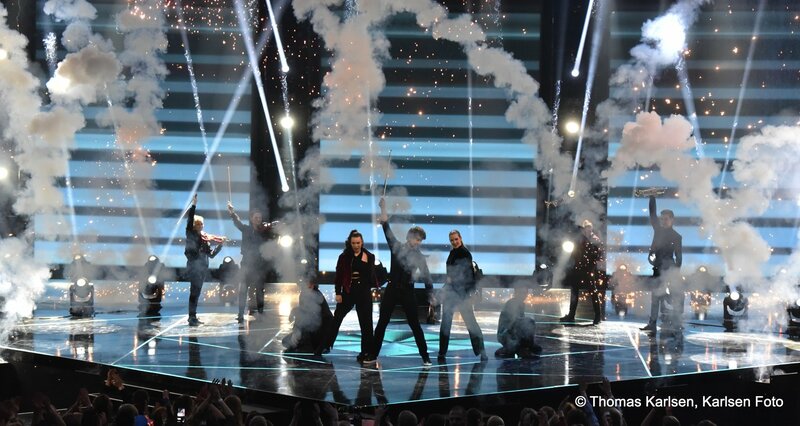 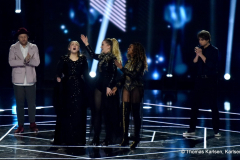 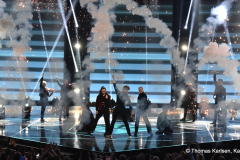 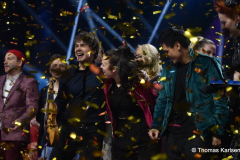 With a landslide victory, Alexander won the Norwegian “Melodi Grand Prix 2018” with “That’s How You Write A Song” and will represent Norway at the Eurovision Song Contest 2018 in Lisbon in May. 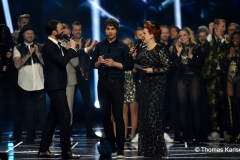 In the first round, 10 acts performed and received points from 10 International Juries and the Norwegian public. 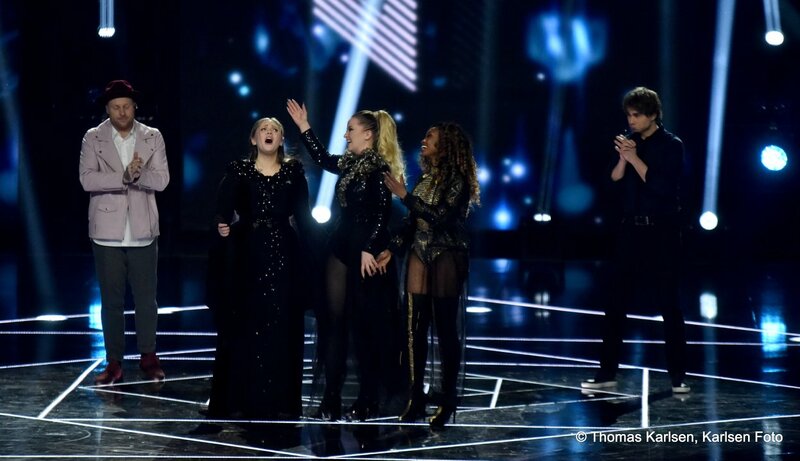 The 4 acts with the highest total score, proceeded to the Silver-Final. 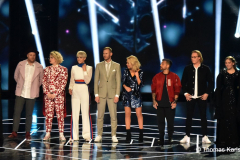 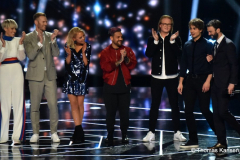 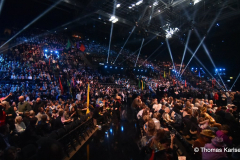 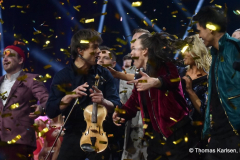 In the Silver- and Gold-Final, only the Norwegian public voted. 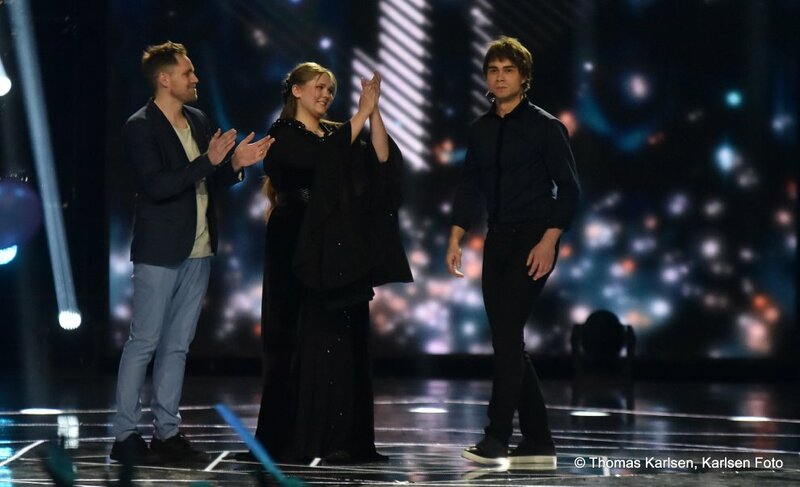 The Public Votes for the 4 finalists in the “Silver- Final”. 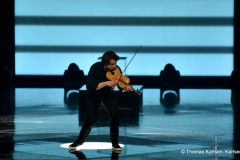 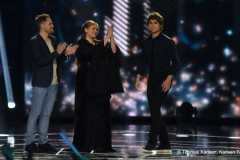 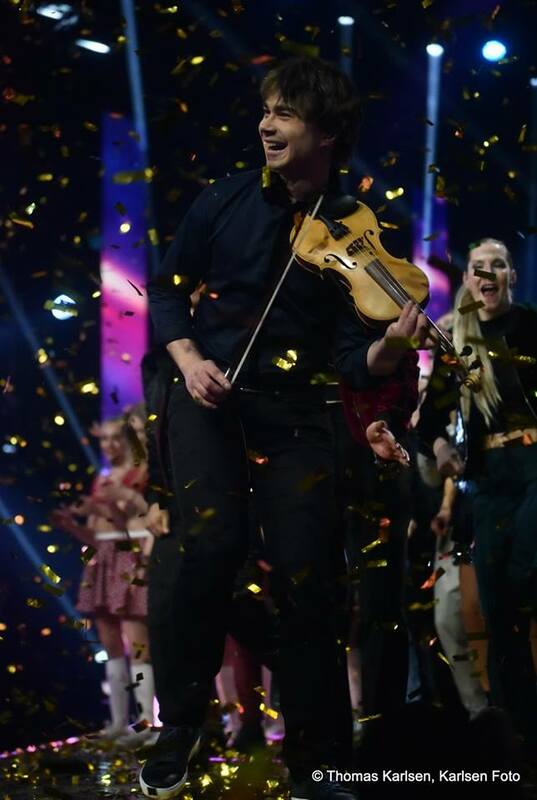 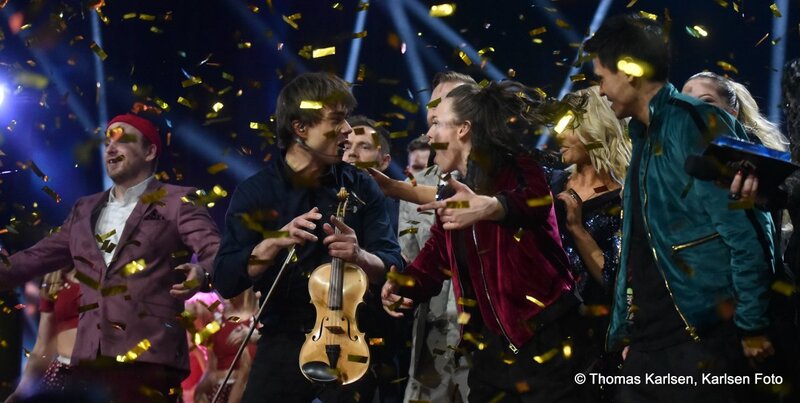 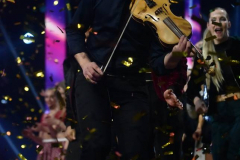 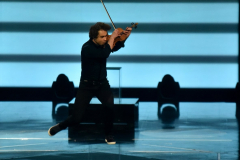 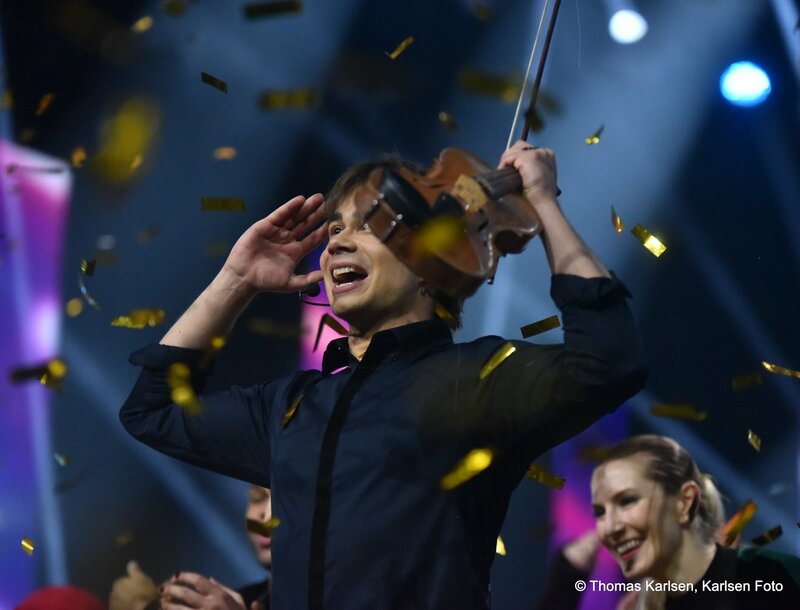 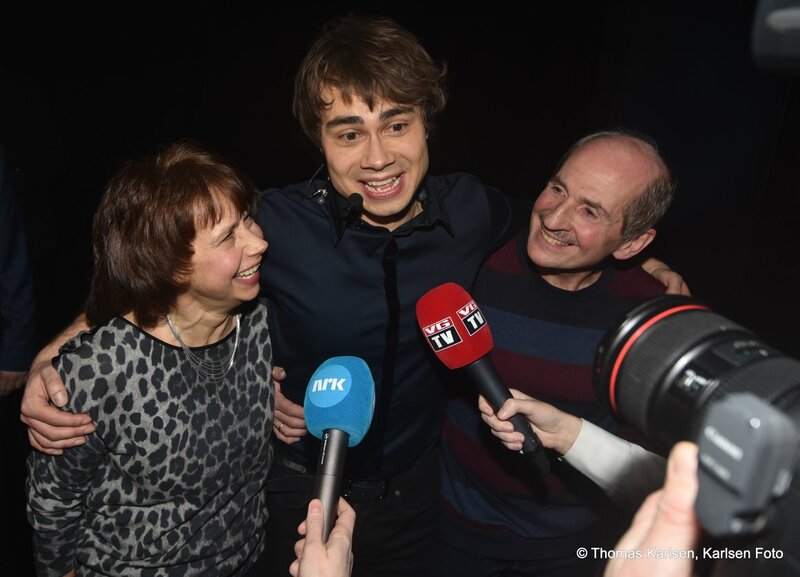 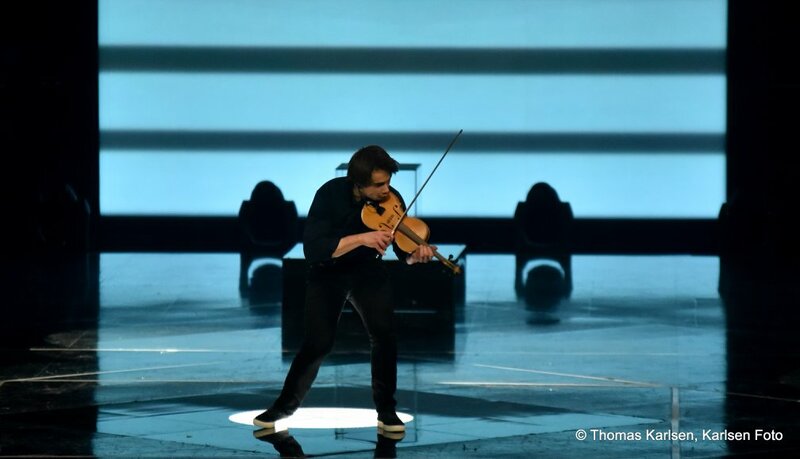 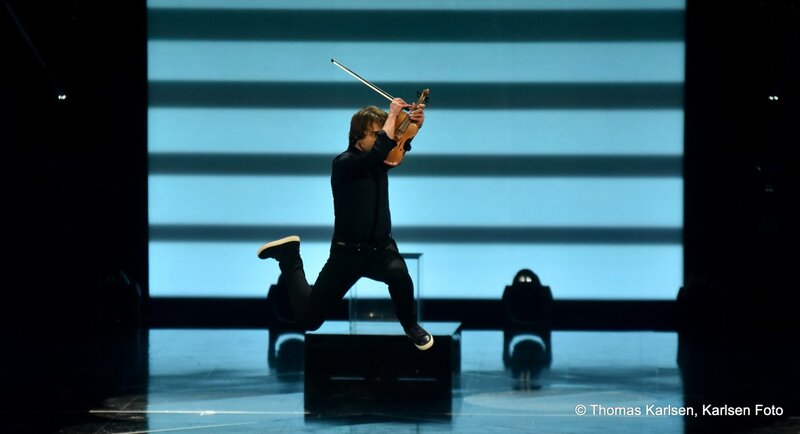 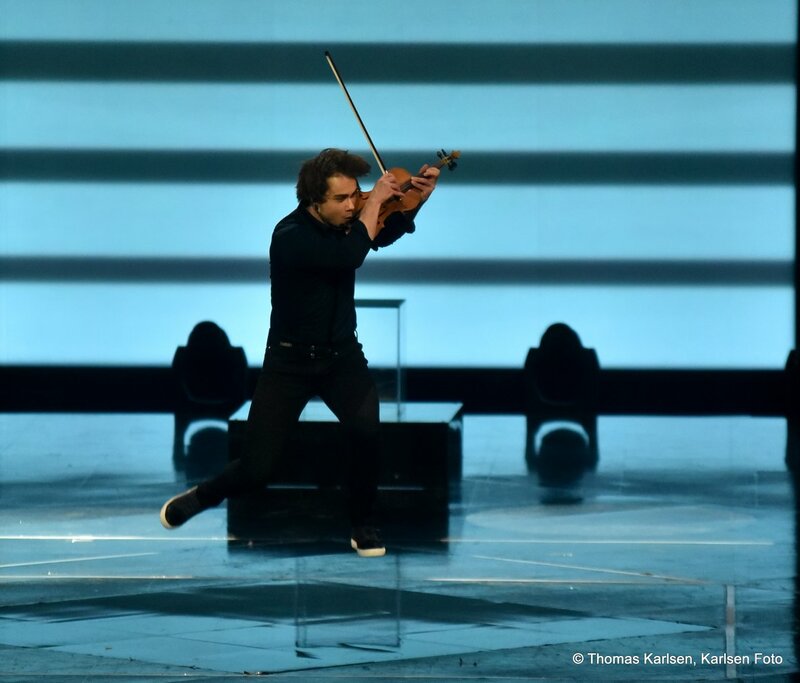 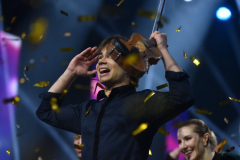 Alexander Rybak and Rebecca were the winners of the Silver-Final and went to the “Gold-Final”.